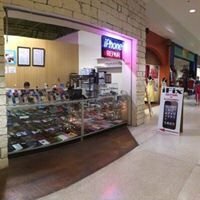 Horizon Wireless provides the residents of Houston, TX some of the best cell phones, parts, accessories. Come in and see us or shop online! Horizon Wireless is a leading Cell Phone Wholesaler of wireless handsets, accessories and parts. The company offers the latest and most innovative products from top manufacturers. We have a wide range, good quality, reasonable prices and great customer service. We are widely recognized and trusted by our customers and can meet frequently to develop economic and social needs. We welcome new and old customers to contact us for future business relationships and build strong, mutually beneficial customer relationships for achieving success! The next time you need the best, come to the best at Horizon Wireless in Houston!